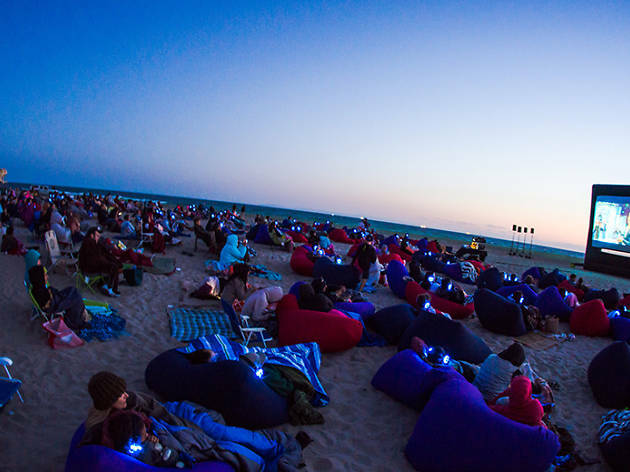 Outdoor movie night at Lamma beach, 'nuff said. 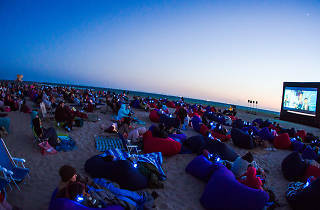 Looking to get out of the city and enjoy a movie on the beach? The Lamma Book Club is hosting another beach cinema, showing two great movies suits everyone. Bring the family and kids for the first screening which is family-friendly, and show up later with mates or a date for an R-rated film. Come along with a cosy blanket and plenty of snacks!